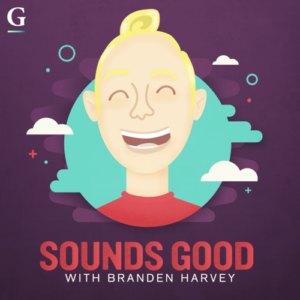 Why do I enjoy listening to podcasts? I haven’t always listened to podcasts, but over the last year or so I really have gotten into them. While I drive to work, I find myself listening to podcasts more than listening to music. When choosing what kind of podcast I listen to, I first look to see if it’s a topic I’m interested in or want to know more about. I love learning new things or how I can do things better. 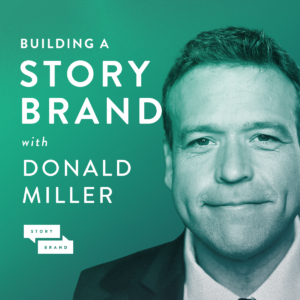 For example, I am in marketing so I’m subscribed to “Building a Story Brand with Donald Miller“. 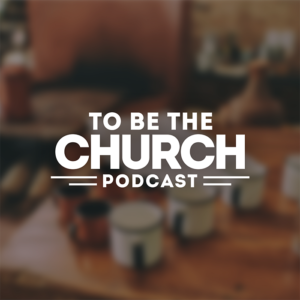 I listen to that podcast because it challenges me to look at the way I do marketing in a different perspective and how to become a better storyteller. Now don’t get me wrong, the educational side of listening to podcasts is great but so is the entertainment side as well. I have to find a balance of educational podcasts and entertainment podcasts. 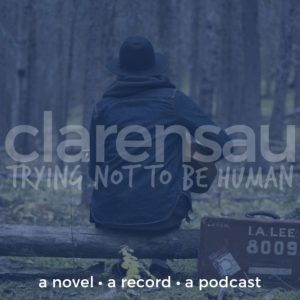 As you’ll see below, I am subscribed to “Trying Not To Be Human“. I may be biased because my friend is the one that came up with the concept, but he is a good storyteller and songwriter, nonetheless. I look forward to listening to podcasts like that when my brain can’t take any more information and it wants to just relax a little. What podcasts are you currently listening to? How do you choose what type to listen to?